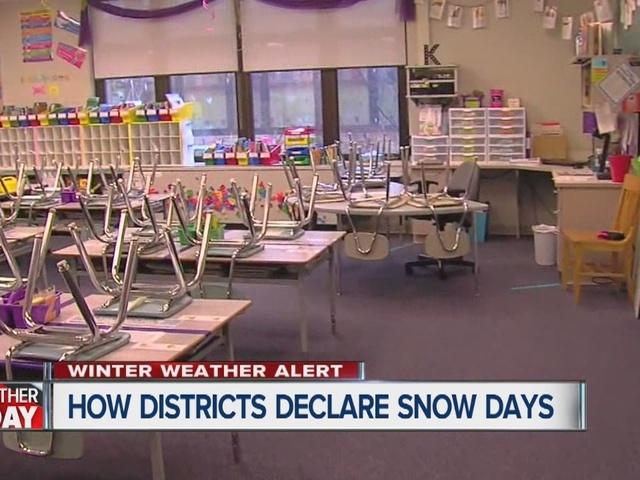 We're looking at the process districts go thorough to declare snow days. It is snowing out, but is it enough to close schools? One superintendent says don't count the snowflakes before they fall. So, Dr. Matthews sent out a note to students. 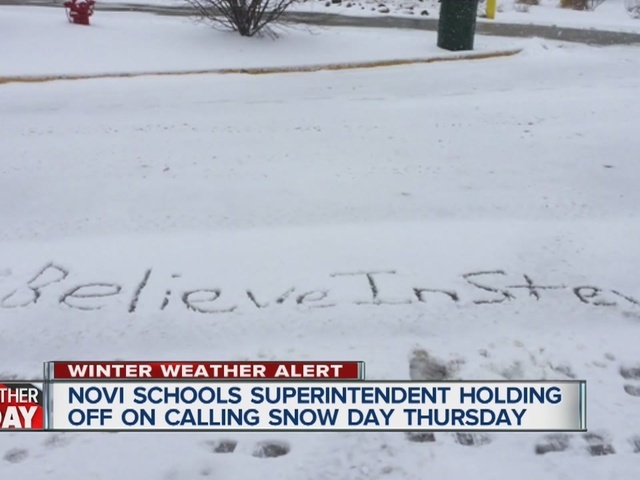 He says high schools students created a hashtag on Twitter - #BelieveinSteve - and have been sending him messages - some even carving it in the snow at school - trying to convince him to give them a snow day tomorrow. But Dr. Matthews says closing schools are not as easy as your ABCs and 123s - especially if the roads are cleared in the morning. He will make the final decision early tomorrow morning as to whether schools will be open or closed.